In the same vein with prior events and speakers including Fred Kent and Melody Warnick , we are hosting a conversation on Thursday, October 26 with author Chuck Wolfe. 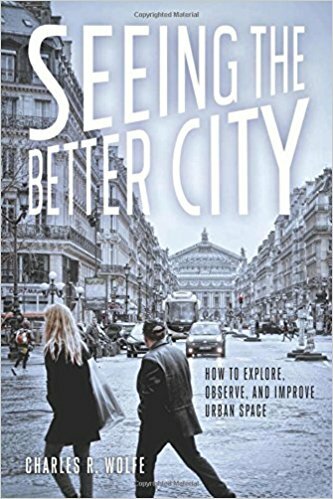 His latest book, Seeing a Better City , is dedicated to improving on urban spaces through personal observation.  While big data, digital mapping, and simulated cityscapes are valuable tools for understanding urban space, using them without on-the-ground, human impressions risks creating places that do not reflect authentic local context. Seeing the Better City brings our attention back to the real world right in front of us, focusing it once more on the sights, sounds, and experiences of place in order to craft policies, plans, and regulations to shape better urban environments. Chuck Wolfe and listen and engagement with the speaker panel as they discuss and share their own experiences and reflections on neighborhoods. Through clear prose and vibrant photographs, Charles Wolfe shows those who experience cities how they might catalog the influences of urban form, neighborhood dynamics, public transportation, and myriad other basic city elements that impact their daily lives. He then shares insights into how they can use those observations to contribute to better planning and design decisions. Wolfe calls this the "urban diary" approach, and highlights how the perspective of the observer is key to understanding the dynamics of urban space. He concludes by offering contemporary examples and guidance on how to use carefully recorded and organized observations as a tool to create change in urban planning conversations and practice. From city-dwellers to elected officials involved in local planning and design issues, this book is an invaluable tool for constructive, creative discourse about improving urban space. Wolfe provides a unique perspective about cities as both a long time writer about urbanism worldwide and as an attorney in Seattle, where he focuses on land use and environmental law. 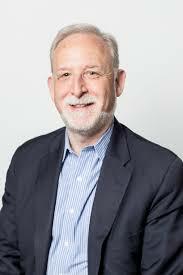 He is also an Affiliate Associate Professor in the College of Built Environments at the University of Washington, where he teaches land-use law at the graduate level. Wolfe is an avid traveler, photographer, and writer, and contributes regularly on urban development topics for several publications including CityLab, The Atlantic, The Huffington Post, Grist.org, seattlepi.com, and Crosscut.com. He blogs at myurbanist.com .